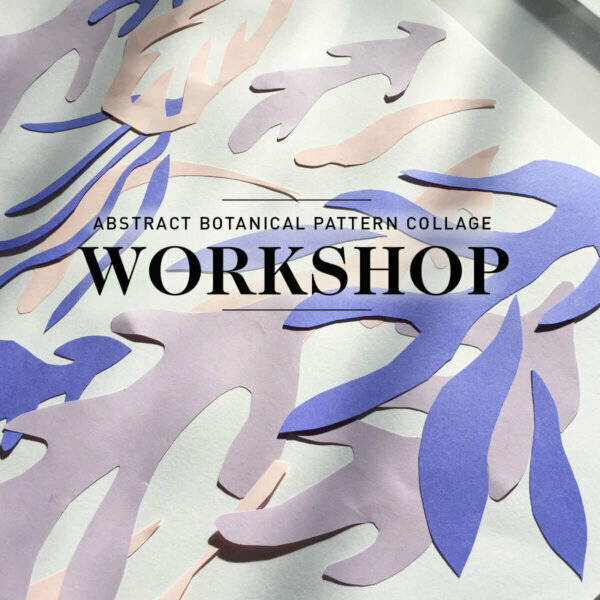 Join us for an afternoon of creativity as we delve into the world of abstract botanical collage and pattern design in this intimate workshop. 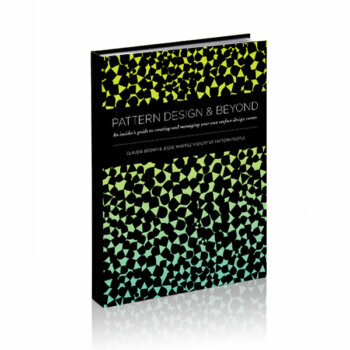 Learn tips on color, composition, pattern, and form, as we get inspired by the beauty of nature. Using abstract collage techniques, we’ll demonstrate how to turn your designs into repeatable patterns perfect for the upcoming holidays. 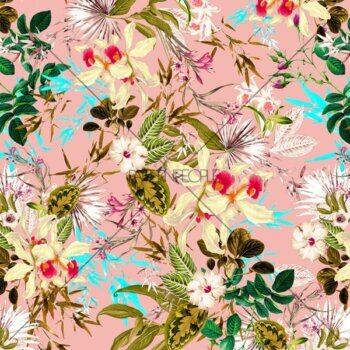 Each attendee will leave with a new set of skills, along with a botanical pattern design ready to use on wallpaper, textiles, wrapping paper, and more. We’ll supply all necessary materials and tools, along with light edible treats. All skill levels welcome. Please note, cancellations are non-refundable.